Whether you are looking to save the environment or to save a few bucks on gas - and who isn't? 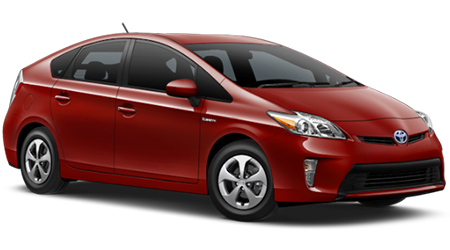 - you might be considering a hybrid car for your next vehicle purchase. Brandon Honda in Tampa has the perfect thing for you: the 2016 Honda CR-Z! 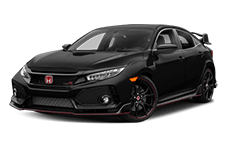 This sporty vehicle offers sleek styling modeled after the beloved CR-X hatchback and an advanced hybrid drivetrain that will offer many years and miles of efficient performance. 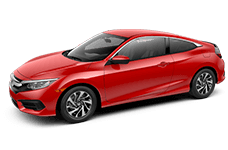 The 2016 Honda CR-Z is a sporty fun to drive 2-seater that features a hybrid power plant; it makes the perfect commuter car for fuel-savvy drivers who want something a little different from their vehicle. If you are shopping for a new car and want to check out the 2016 Honda CR-Z, come check out the inventory here at Brandon Honda in Tampa. We proudly serve all of Lakeland,Winter Haven,Tampa, and Wesley Chapel, and the surrounding areas from our conveniently located Honda dealership in Tampa, FL. The 2016 Honda CR-Z might seem a little quirky, but the fact is that all the best things are. 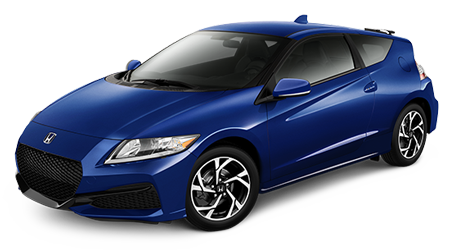 Come down to Brandon Honda in Tampa, FL to check out the new Honda CR-Z sport hybrid and forget about the Toyota Prius. Honda's got this one in the bag!